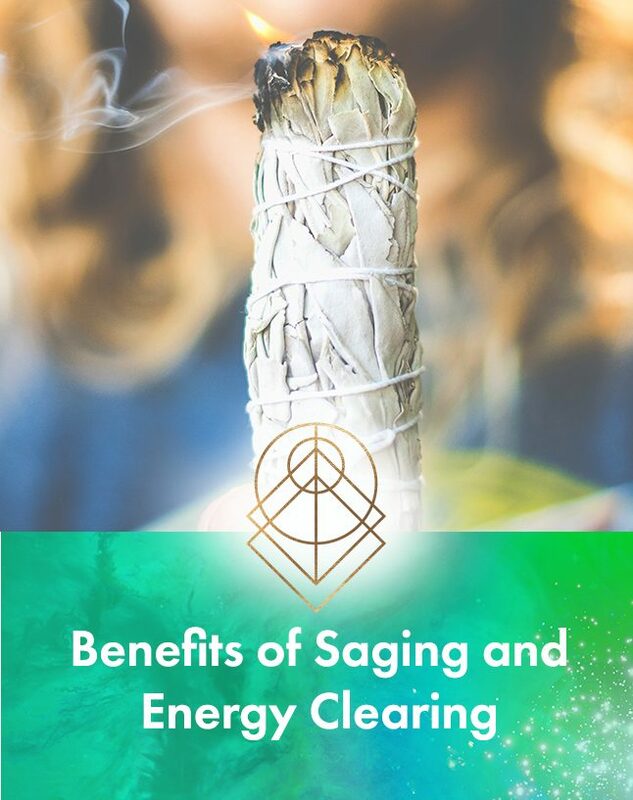 A deeply healing experience to reconnect you with your Light. 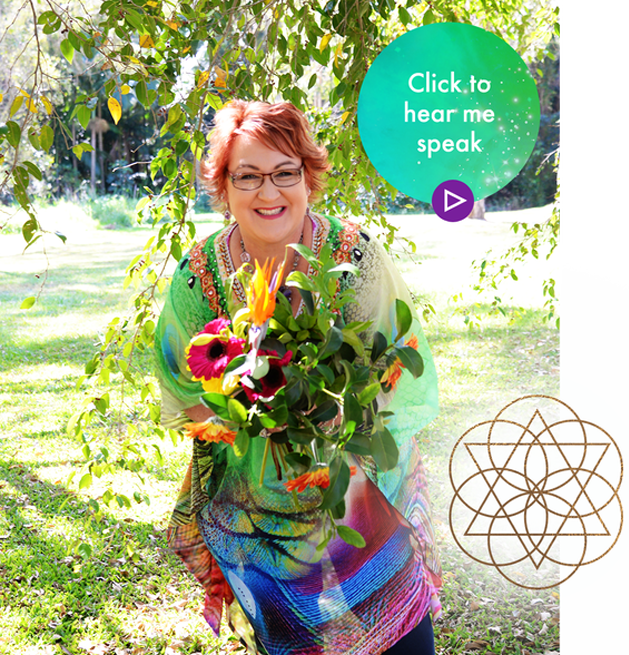 Receive regular Energy updates + Health & Wellbeing guidance for your BodyMind & Soul. As you reflect on these words, how do you feel? You have been guided to this page on your quest to be the grandest vision of your greatest Self. With a graceful humanitarian heart, you know you are here to ripple your unique difference in the world during your lifetime. You are evolving and expanding each day of your Cosmic Soul ride. 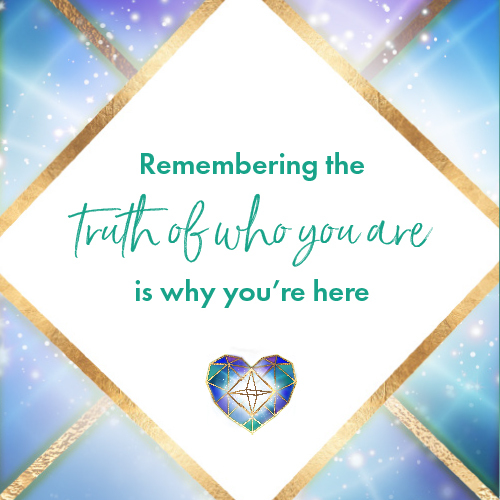 You may be experiencing health, emotional, personal or a business challenge, but you know you are not broken, you are both a masterpiece, and a glorious work in progress – and you are tuned into the Universe and its evolutionary changes, as you continue to evolve. 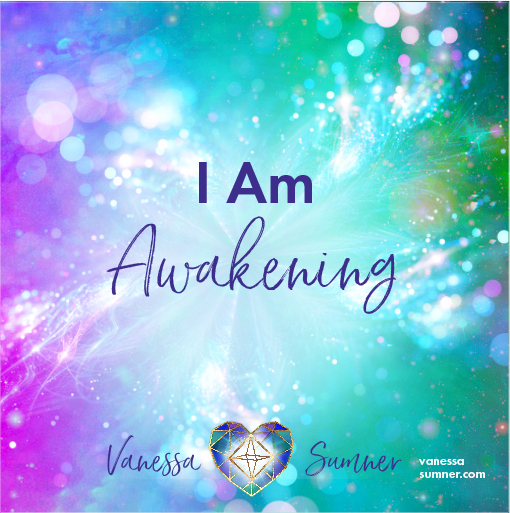 I know how it feels to be in physical pain, afraid, overwhelmed, energetically and emotionally sensitive in all of my human’ness, as I too, navigate the Big Awakening chapters. I know that as I expand and heal layers of my BodyMind and Soul story, I embody more of my crystalline Multi-dimensional Self. sometimes feels like you are trudging through mud, where there is no mud, there is no Lotus – this is the Awakening to Self process, and part of your Return to Grace. 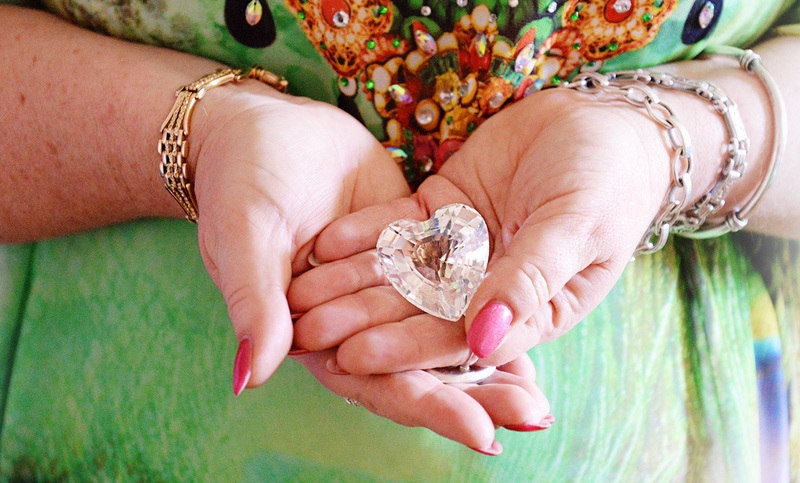 So dIAMond Heart, if you are feeling this way too – remember YOU are not alone, and although it sometimes feels like you are trudging through mud – where there is no mud, there is no Lotus – this is the Awakening to Self process, and part of your Return to Grace. 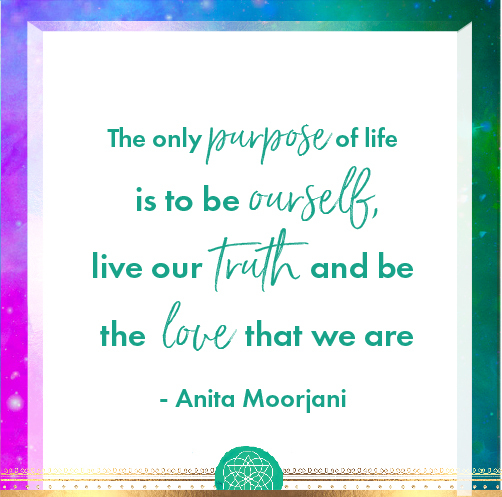 Imagine being more connected to the truth of your heart, accepting and trusting of your unique Souls Journey. Happier and healthier, more self-compassionate and empowered to be You, comfy in your own Soul’s skin, flawsome and free to express all that you are. You want someone that has walked the path before you, with you, and to be a Guide and a Light, to support you as you surrender old wounds, cellular memories, beliefs, unresolved energy patterns, dis-ease and disharmony, as you heal and transform from the old you, to the true you. 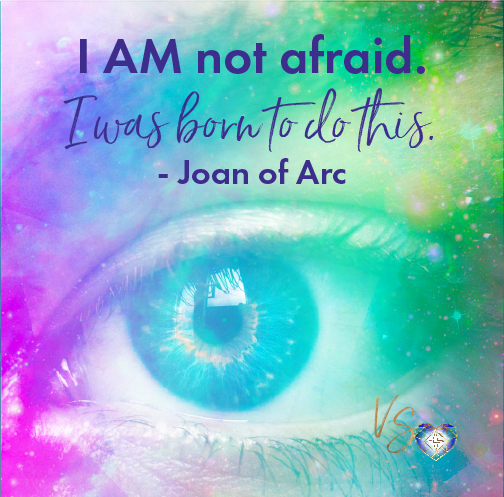 You are truly ready to embody more of your Light and see the Truth of your Magnificence. Start shining your Light as a Human dIAMond, leaving a fractal of your Heart-print wherever you go and in all that you do. 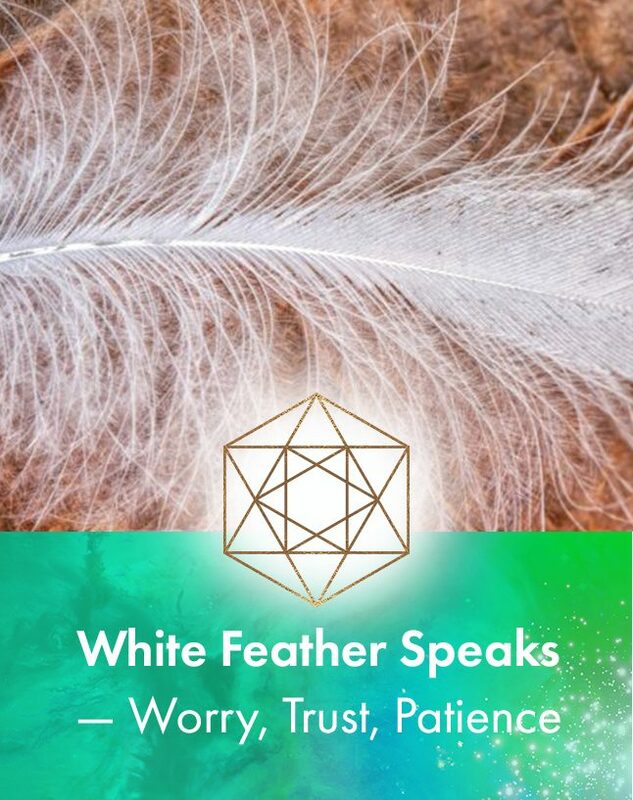 There is a real sense that Vanessa is walking beside you on the journey as she offers healing, sharing and respect for your being, no matter where you are on your path. I always feel ‘held’ by her—completely safe in her hands. I truly feel that Vanessa is a gift to our planet, and that anyone who has the experience of working with her will be ever-changed by knowing her, and witnessing her special brand of magic. 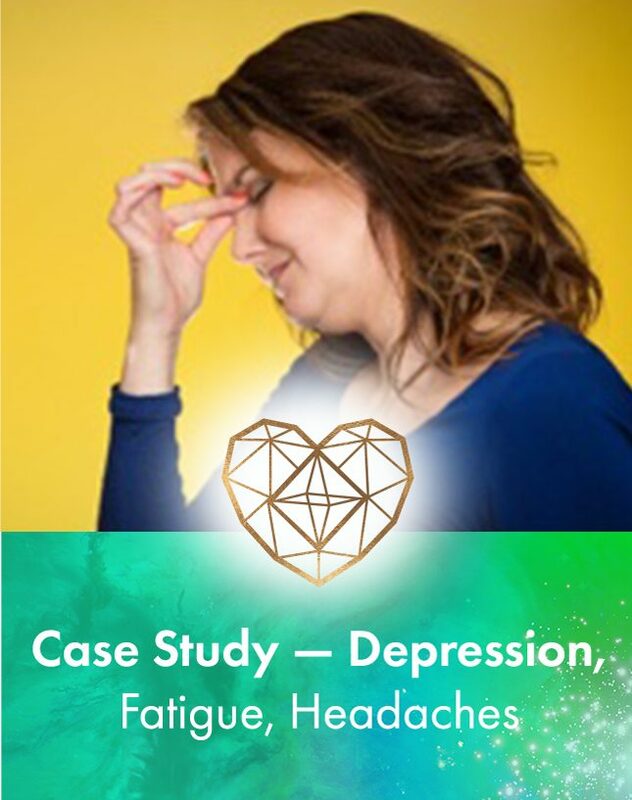 The first session I had was a ‘distance’ healing and I could feel my body physically experiencing her work in a way that I hadn’t felt with other healers who were right there in the room with me. She always goes way beyond the call. I have continued working with her and she has been able to offer support to my digestive system, plus many other subtle and deeper shifts. If I am called to ask for healing or intuitive support, Vanessa is my choice. Connect with me in the comfort of your own home or office we work via distance. 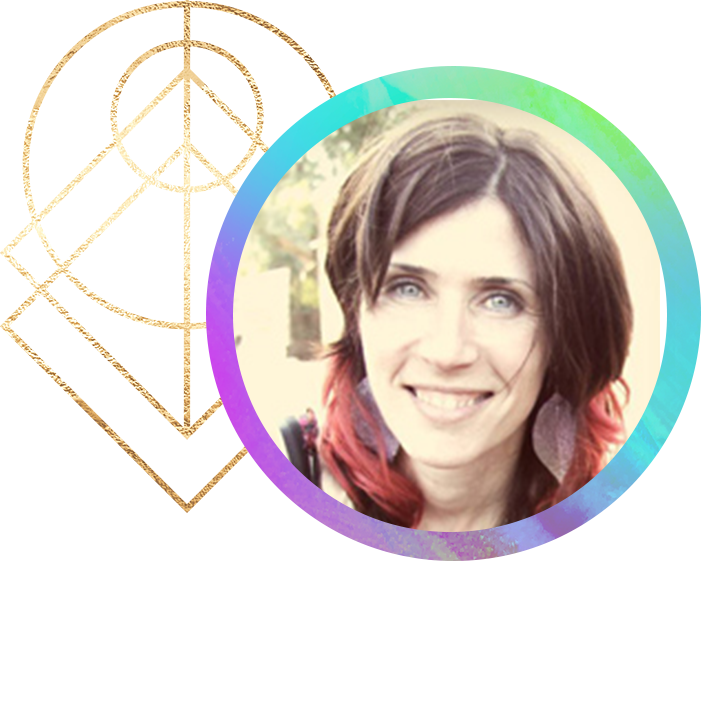 As a Multi-faceted Soul Healer, Channel and Grace Guide, I offer you a depth of personal wisdom, a vast toolbox, and over 18 years experience. 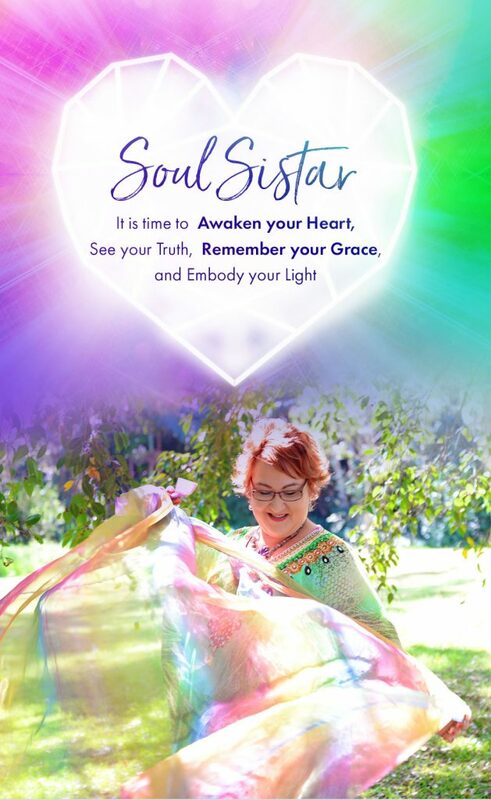 A cosmic-loving blend of nurturing, compassion and empowerment, as you heal, transform and embody your Light. High frequency tools to support your path. 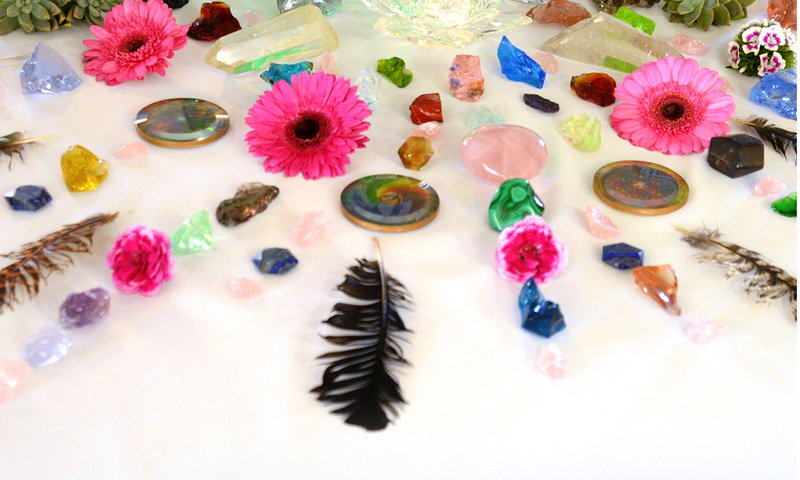 Crystals, Channellings, Light Language Healing Activations, Meditations and more.